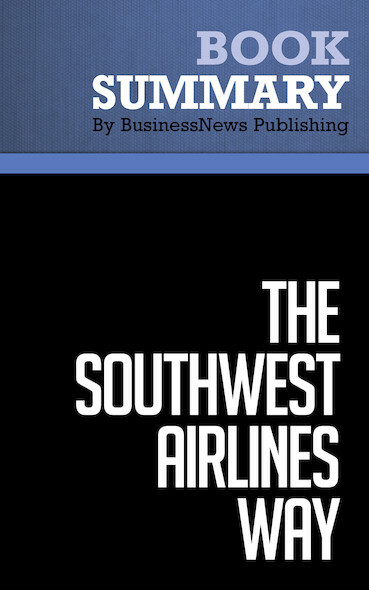 The must-read summary of Mark Eppler's book: "The Wright Way: 7 Problem-Solving Principles from the Wright Brothers that Can Make Your Business Soar". This complete summary of the ideas from Mark Eppler's book "The Wright Way" tells the story of the Wright brothers, who successfully built and flew an airplane in 1903, despite most people believing it was impossible. In his book, the author analyzes the keys to their success, highlighting their approach to problem solving in seven principles, which can be directly applied to solve the challenging problems in the broader business community today. This summary describes each of the seven principles in detail and explains how you can apply them to your business. To learn more, read "The Wright Way" and discover how you can apply the principles of these two high-flyers to get your business off the ground and make it soar.